In recent years, the fruit and vegetable juice beverage market has been focusing on the theme of “green, healthy and natural”, but it seems that we have encountered any bottlenecks to maintain a level of stagnation. If the green health is taken into account, it is still short of further innovation and upgrading. Benefit from the advantages platform and resources of the strain storehouse, combination of mature lactic acid bacteria fermentation technology system, fruit and vegetable juice fermentation upgrade, improve fruit and vegetable flavor, promote human absorption. Fermented fruit and vegetable juice both delicious and green health, will eventually become the new force of the trend drinks. Plant lactic acid bacteria fermentation, nutrition and new upgrade, delicious and healthy. Fermented condensed pineapple juice is rich in a variety of organic acids, B vitamins and other probiotics metabolites, regulating gastrointestinal environment, promoting metabolism, eliminating fatigue. Pineapple is rich in cellulose, which has the effect of improving constipation. 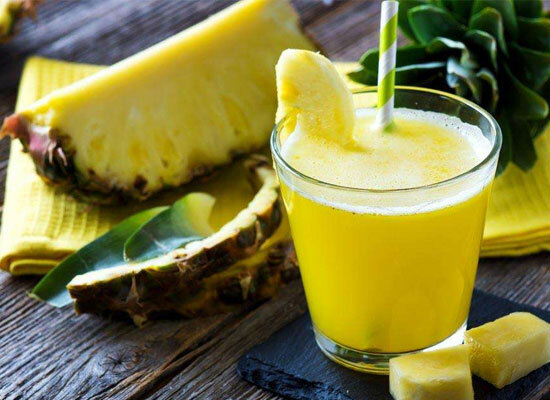 It is rich in “pineapple prion enzyme”, it can decompose protein, help digestion, relieve inflammation and edema, and promote blood circulation. Fermented condensed pineapple juice: fermentation new upgrade, delicious and healthy. Fermented condensed pineapple juice is concentrated pineapple juice (pulp) as raw material, specially selected of SYNTEK® botanical probiotic starter (Lactobacillus plantarum, Streptococcus thermophilus). The product is made by a long time, low temperature, high density compound fermentation of fermented. Zero fat product, rich in a variety of trace elements, probiotic metabolites, nutrition upgrade, delicious and healthy, fermented condensed pineapple juice is a delicious product that combines the nutritional value of pineapple with the added value of the probiotic fermentation active product. It can be made with a variety of natural and healthy ingredients DIY with all kinds of cold drinks, milkshakes, smoothies and other healthy and delicious food. TICO is a comprehensive fruit juice machinery manufacturer integrating R & D and manufacturing. It can provide customers with factory planning, plant design, installation and commissioning, training and one-stop turnkey projects. With strong technical strength, our company painstaking research, development, manufacture all kinds of fruit juice machinery and equipment for many years. Through continuous absorption and digestion of advanced technology at home and abroad, so that our products reach the international advanced level. 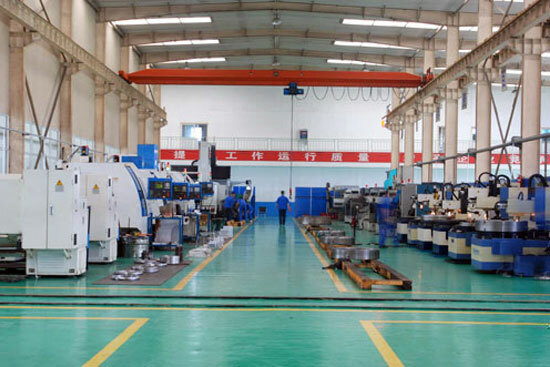 Our company adheres to market-oriented, science and technology as the leader, quality as the main line and service as the guarantee, and constantly implements the quality management system. It has passed the ISO 9001-2000 quality assurance system and the European Union’s “product qualified CE certification”. The company will be the quality as the life of enterprise, therefore, we will make this idea throughout all aspects of production. Continuous innovation and strive to exceed in order to optimize the quality of products, providing customers with excellent products is our diligently pursuing the ultimate goal.